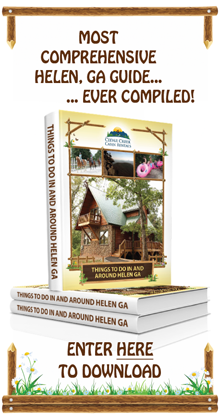 Are you planning to visit Helen during the holiday season? If so, there are a few things you should know. As they say, 'When in Rome, do as the Romans do'. Similarly, when in the Alpine Village of Helen, Georgia, do as the Bavarians do. This is an especially important sentiment if you're hoping to celebrate a traditional German Christmas and experience the full magic of the season in the little German town. Here's a look at how the German peoples embrace the Christmas holidays, and a few tips for recreating an authentic Bavarian celebration of your own. Unlike in America, which considers the day after Thanksgiving to be the official start to the Christmas season, the German Christmas season kicks off with the first Sunday of Advent. Many German people still hang an Advent wreath (Adventskranz) and light a candle for each passing day until Christmas, or make use of an Advent calendar (Adventskalender). Both of these iconic hallmarks of the holiday season have their origin in German culture. As soon as the Advent season opens, many other Christmas traditions come to life. Christmas Markets - During the Christmas season, special Christmas markets will pop up all over the place in German towns, both large and small. During this time, town squares are lit up well into the night as townspeople gather to ship for seasonal items and unique gifts, while listening to live music and enjoying a beer or mulled wine. 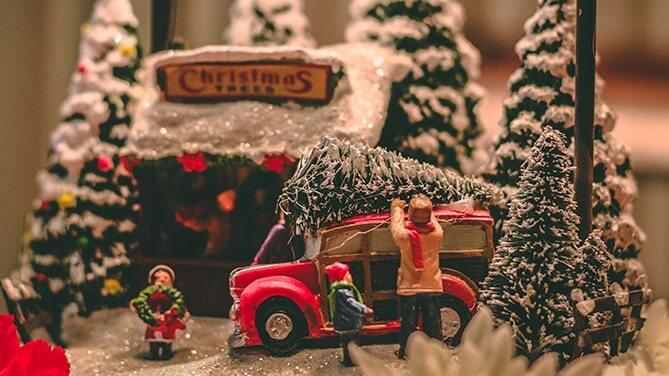 A German individual can purchase nearly anything he or she needs for the Christmas celebration, from decorations to baking molds and everything in between. The most famous of these is the Christkindlesmarkt which is more than 375 years old. St. Nikolaus - Each year, on the evening before December 6th, children set their newly cleaned shoes in front of their doors. Why? Because, if they have behaved well, St. Nikolaus will fill them with fruits, nuts, chocolates, and other sweets. Santa Clause - The better known descendant of St. Nikolaus, Santa Clause (Der Weihnachtsmann) is just as important in Germany as he is in America. 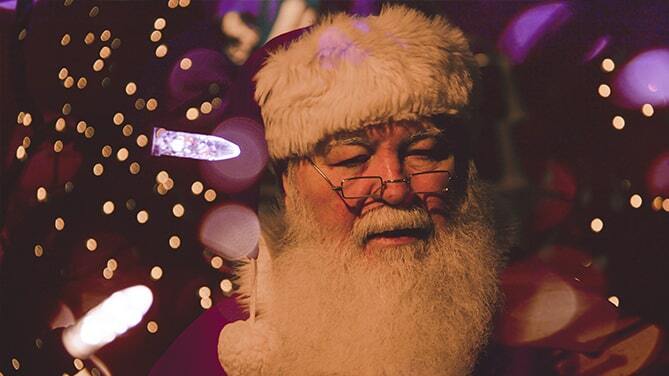 "The Christmas Man" travels by a reindeer-led sleigh and brings presents to good boys and girls on Christmas Eve, but he does not enter the home through a chimney. Instead, he uses magic to quickly slip in and out of the home before the child can catch a glimpse of him. The Christmas Tree - The Christmas tree (Der Tannenbaum) is most often put up and decorated only on Christmas Eve. Although most tree decorations, such as tinsel, glass balls, sweets, and wooden ornaments are shared in American tradition, most Germans still continue to utilize real lit candles as opposed to electric lights. Der Tannenbaum is usually taken down on either New Years Day, or on January 6th, which is Three King's Day. At this time, children are free to ransack the tree for any sweets that were used as decorations. Christmas Eve - In German tradition, Christmas Eve is a time for a traditional meal of carp and potato salad, before gathering with family to sing Christmas Carols and read the Nativity story out lout together. Christmas presents are exchanged at this time, with children being the focal point of the celebration. A trip to a midnight mass is also quite common, regardless of faith. Christmas Day - In Germany, both December 25th and 26th are considered to be legal Holidays. They are known as the First and Second Christmas Day. 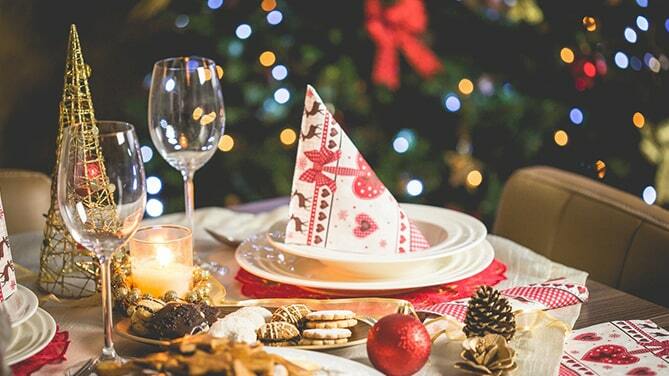 Because presents are exchanged on Christmas Eve, the First Christmas Day is dedicated to getting together with family, even visiting extended family members. Holiday dinners will most often consist of a Goose as the main dish, although a rabbit or a roast may also be present. In addition to this, families will dine on apple and sausage stuffing, red cabbage, and potato dumplings. The Second Christmas Day, however, is usually reserved for a time of peaceful contemplation and rest. Although we all have our own traditions that we hold very dear to our hearts during the holidays, there's always room to embrace the special customs of another culture and make them our own. If you plan on visiting the Helen area during the December months, it should be easy for you to get into the spirit of things. 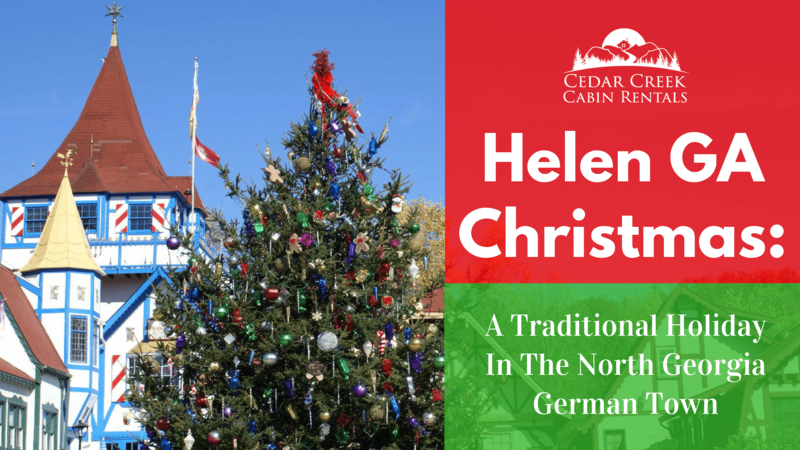 You might start off by visiting the annual Christkindlsmarkt, held on the first two weekends of December in Helen. Here you can enjoy delicious treats, while shopping for gifts for loved ones, ornaments, and other decor or wares. 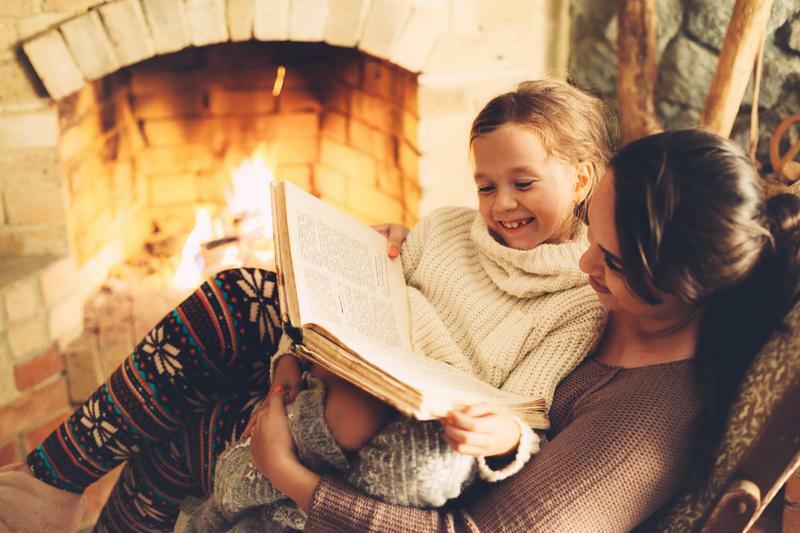 You may also decide to host a St. Nikolaus day of your own, this year, to delight your children, or enjoy setting up the tree in your cabin on Christmas Eve. 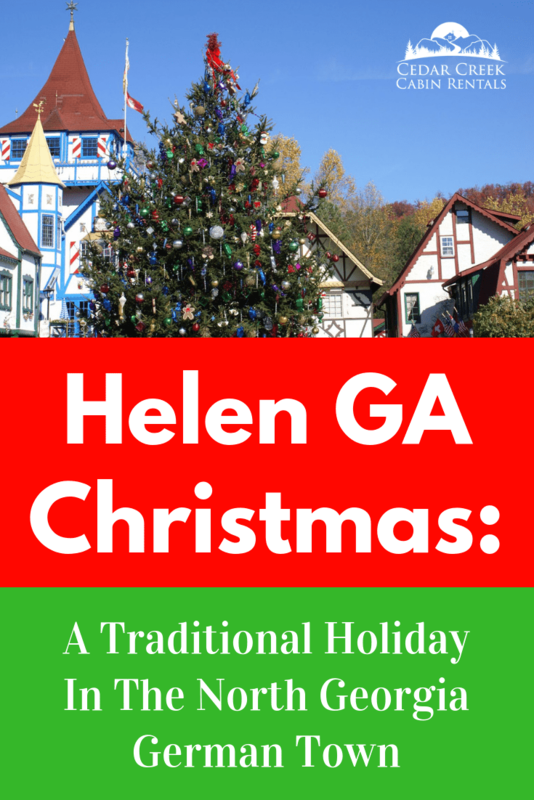 How will you make your time in Helen during the holiday season special?